The Redbank Valley area has a central tri-county location about 60 miles northeast of Pittsburgh, Pennsylvania. Click the button below for our printable brochure, listing major events, restaurants, business opportunities and trail information in the New Bethlehem and Redbank Valley area. Redbank Renaissance, Inc. is a group of area citizens who have incorporated to revitalize New Bethlehem and the Redbank Valley area by utilizing its assets. Our members include business owners, borough council members, bankers, the former school superintendent and teachers, nurses, doctors, ministers, retired folks and others who are concerned about the Redbank Valley. 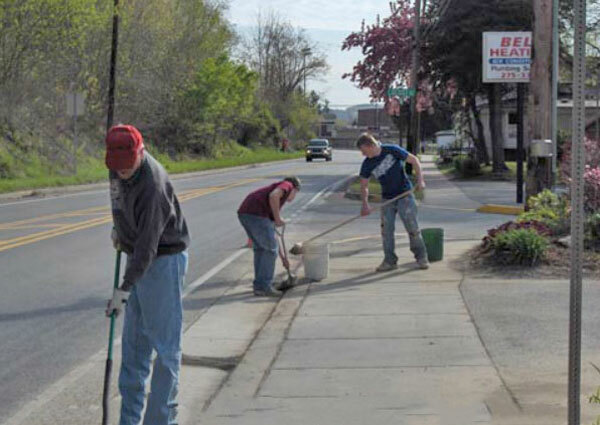 Our organizational structure follows the trademarked Main Street and Trail Town program structure that was developed by the National Trust for Historic Preservation to address revitalization needs with a comprehensive, long-term approach. 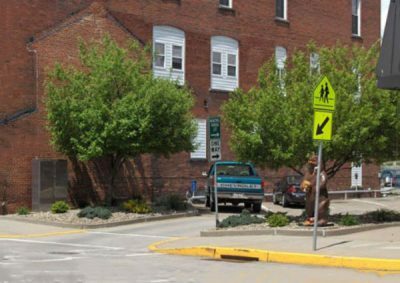 Design – Downtown streetscape, buildings, infrastructure and appearance, sign and façade grants. 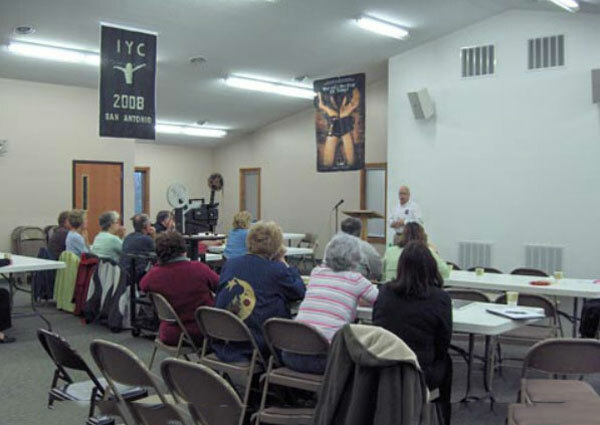 Promotion – Marketing, events and promotion of area image, community calendar, church directory. Economic Restructuring – Assistance for existing businesses and recruitment of new businesses. Organization – Legal, financial and reporting requirements, fundraising and volunteer recruitment and training. 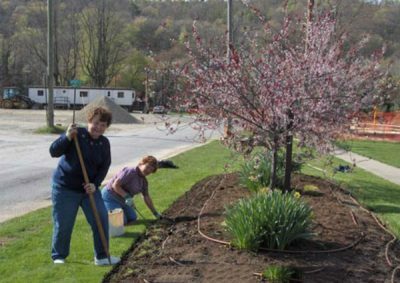 The program has been successful in over 1900 other communities around the country, including Brookville, Ridgway, Lock Haven and Warren among others. See the National Trust’s Main Street Center for more information: http://www.mainstreet.org. Our goal is to follow this model to bring new life to the Redbank Valley for sustained economic health and the benefit of its residents. Our committees also include: The Redbank Valley Historical Society, Garden Keepers and Redbank Valley Artists Cooperative. Please enjoy and use this website and join us in our efforts! 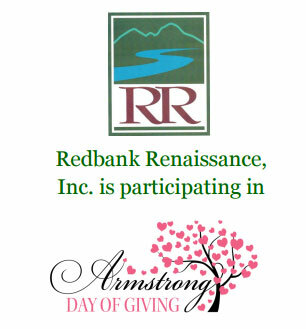 Redbank Renaissance has been able to do a lot thanks to our supporters. Pledges and donations are appreciated to continue our revitalization efforts. 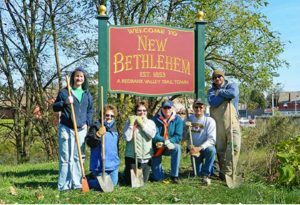 Design Committee focusing on improvements of appearance of downtown New Bethlehem, including community clean ups, banners and a façade and signage improvement program. Watch for the next round of our bike rack matching grant program. Promoting area artists through the Redbank Valley Artists Cooperative. For information call Gordon Barrows, Promotion Committee Co-Chair, at 814-275-6714. Interested area artists have met and are seeking additional participants and a possible location. Anyone interested in participating should call Sandy Mateer at 814-275-1718 or send an e-mail to [email protected] OR Gordon Barrows at 814-275-6714 or at [email protected]. Redbank Renaissance has purchased banners for the street poles on Broad Street to promote area events or groups, including the Redbank Valley Bulldogs, the library’s Art in the Park and the Chamber’s Peanut Butter Festival. 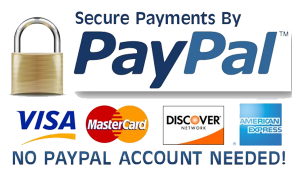 The banners were custom designed and are of a good durable quality. Renaissance was successful in obtaining a grant through Pennsylvania Wilds to install a Welcome to New Bethlehem sign as you come south on Rt. 66 at the Borough line. The sign was installed in May 2010 and was landscaped by the Clarion County Garden Club in September 2010. In the Fall of 2013, Renaissance purchased and installed 2 more welcome signs at the entrances to the Borough on Route 28 on the South Bethlehem side of the bridge and near the high school. 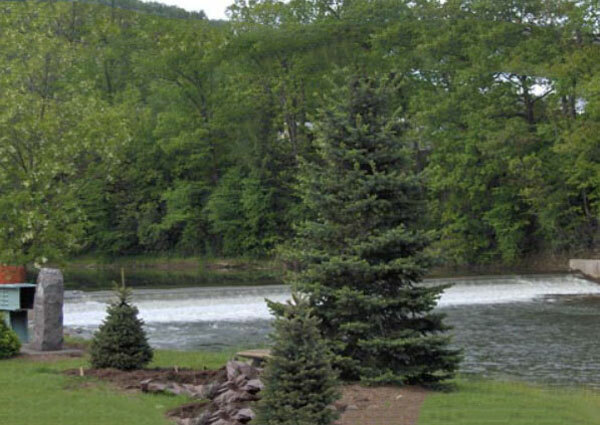 The one near the bridge has been landscaped and we hope to do the landscaping around the high school sign soon. 501(c)(3) IRS public charity exempt status approved so that contributions are deductible to the full extent allowed by law. 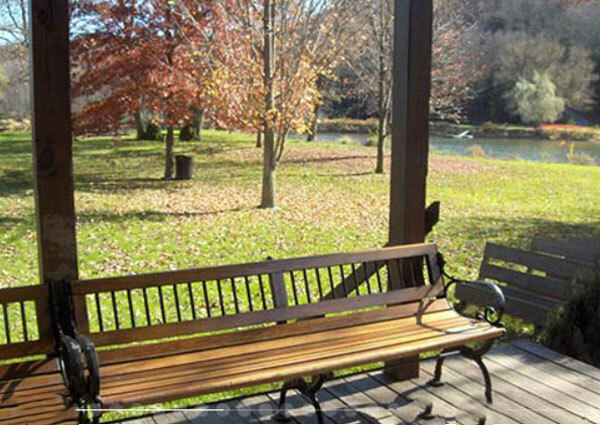 Marketing & Promotion of the Redbank Valley and its Businesses. See our printable brochure under Area Information. 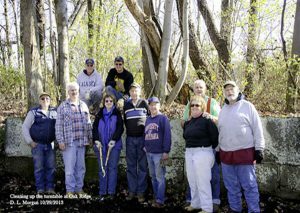 Worked with Mackin Engineers on a Trail Town study for promoting New Bethlehem as a demonstration Trail Town for the water trail on Red Bank Creek and rails to trails. 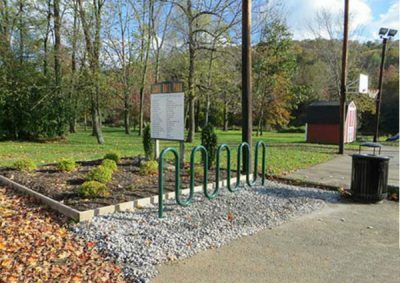 New Bethlehem Borough was awarded an $18,000 grant for trail town planning through the Northwest Commission and subsequently a $40,000 grant for trail development in cooperation with the Redbank Valley Trails Association. Trail Town Planning Presentation (PDF) Work on the portion of the trail within Borough limits was completed in 2012. Renaissance contributed the bike rack in the municipal lot and helped install it before the trail dedication ceremony on June 1st, 2013. A town center development plan has been unveiled and a fundraising campaign will soon be under way. The first bike rack matching grant program had 2 participants. 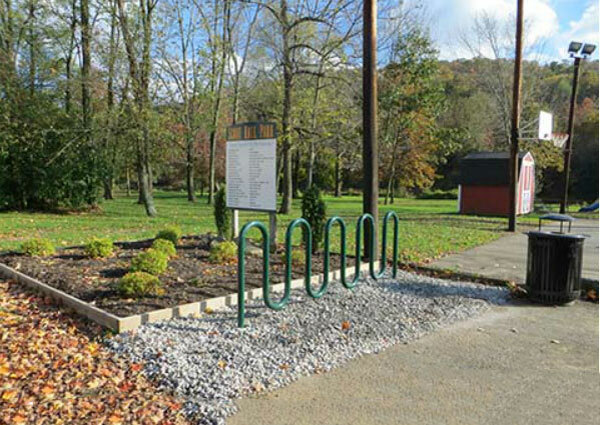 As a result a bike rack will be added at Subway and with the Redbank Valley Chamber of Commerce’s participation, Renaissance installed a bike rack near the all-purpose court in Redbank Creek Park in late 2013. Watch for additional rounds of the 50/50% matching grant program to add more bike racks. 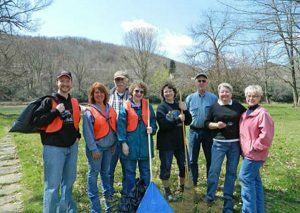 Working with the Allegheny Valley Land Trust and the Redbank Valley Trails Association, which formed in May 2010, to promote trail development. 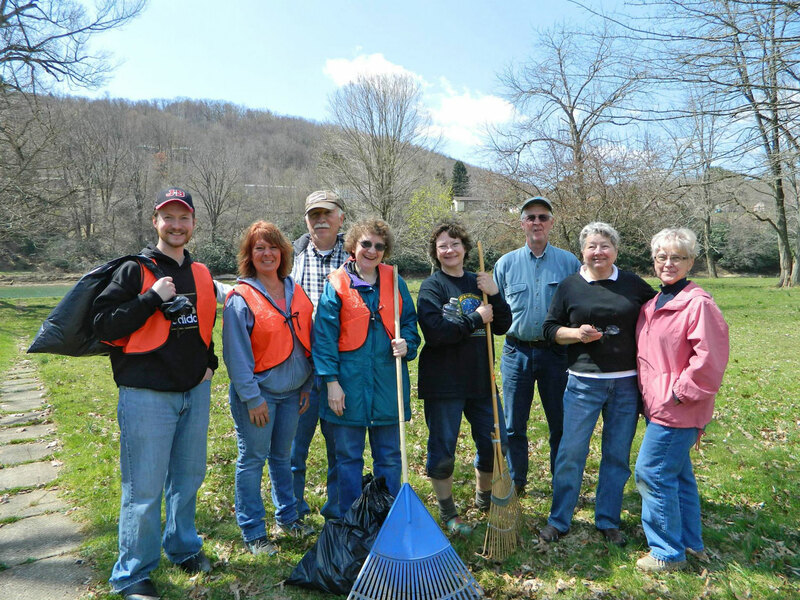 The group is meeting on the third Monday of each even month at the New Bethlehem Presbyterian Church at 403 Penn Street at 7 PM and in odd months at the Brookville Presbyterian Church. 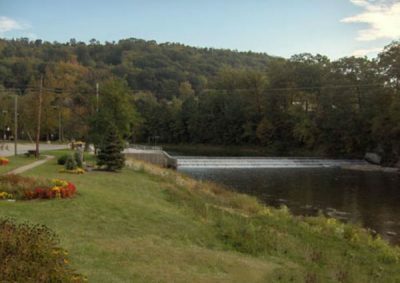 New Bethlehem and AVLT were also awarded a $25,000 grant for a feasibility and planning study for the trail from Lawsonham to Brookville which was completed in July 2011. Community Calendar – Want to see if something is already scheduled on the date you wish to pick for your event or looking for something to do? Check the community calendar. People are encouraged to submit dates so that organizations can make the most of their events. 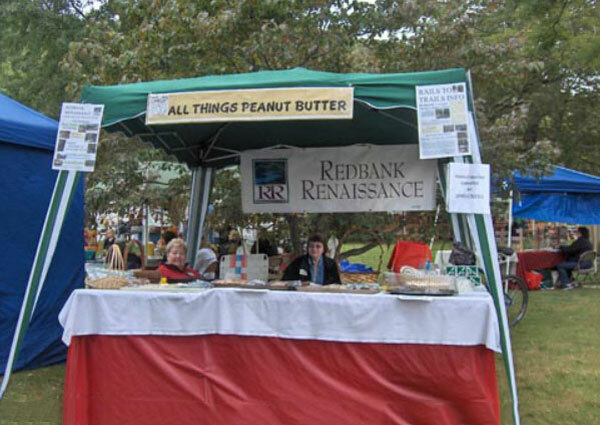 Discover the latest news & upcoming events by visiting the Redbank Renaissance community events calendar. Find Groups/Services, Entertainment/Sports, Health/Housing in the New Bethlehem area & Redbank Valley community!